At Reveert we understand that you want to feel confident in your decision to travel abroad for your plastic surgery. 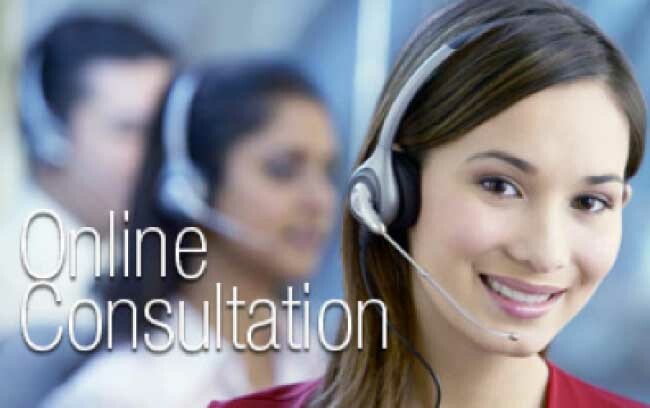 That is why we offer a complimentary online consultations via SKYPE. While online you will meet and speak directly with our surgeons, address your concerns, and make your appointments, all within the privacy of your own home.